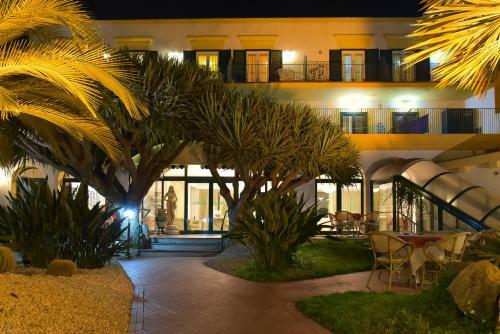 Fronted by tropical trees, this casual hotel, located in the Forio district, is 3 km from Ciatara Bay and 6 km from La Mortella garden. 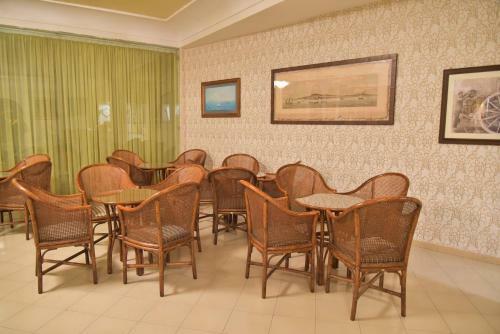 The relaxed rooms have bright decor and are equipped with free Wi-Fi, TVs, minibars and desks, while some rooms have balconies or terraces. 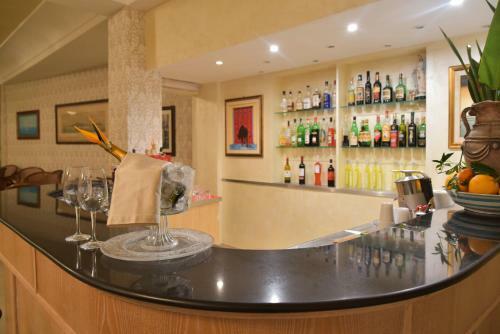 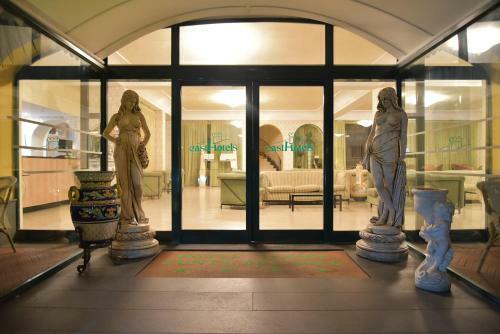 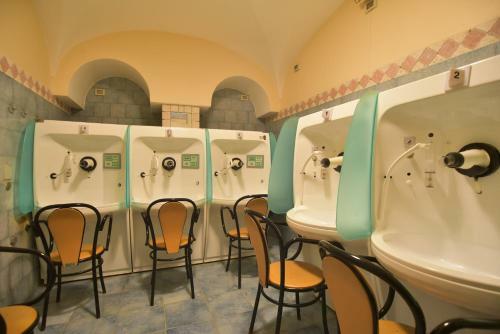 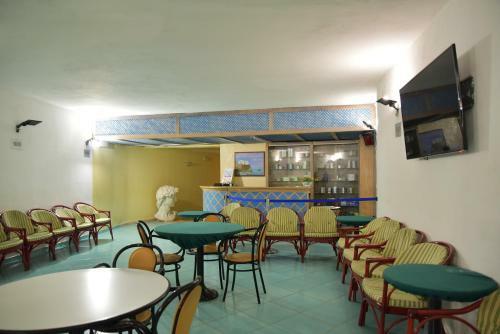 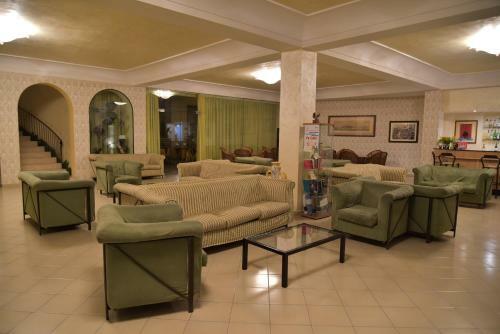 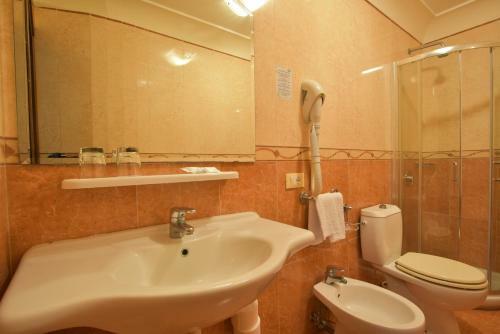 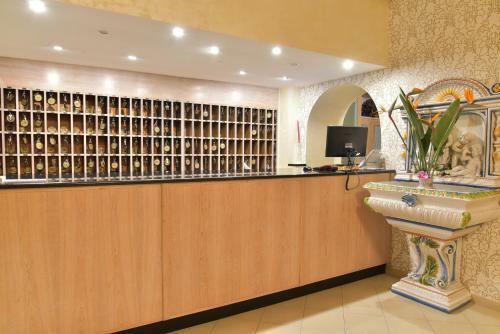 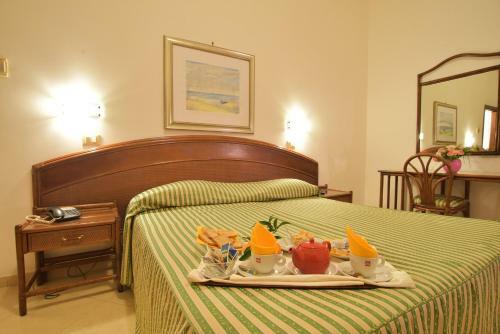 Dining amenities include continental breakfast and a restaurant with traditional Italian cuisine. 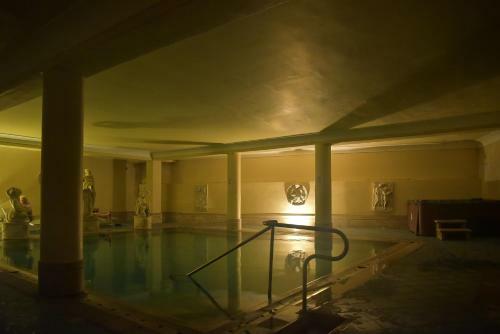 There's an outdoor pool with a solarium, a heated indoor pool with waterfalls, and a Jacuzzi. 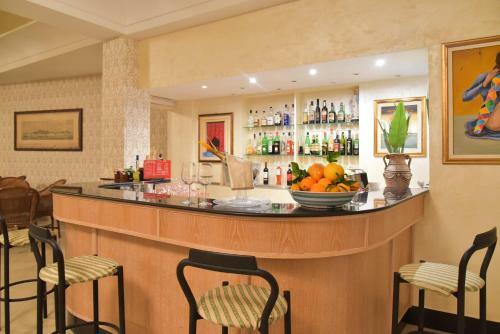 The TV lounge features a bar.